Not that it was a blockbuster or anything, anytime you talk to friends about travel and films, this movie comes up. 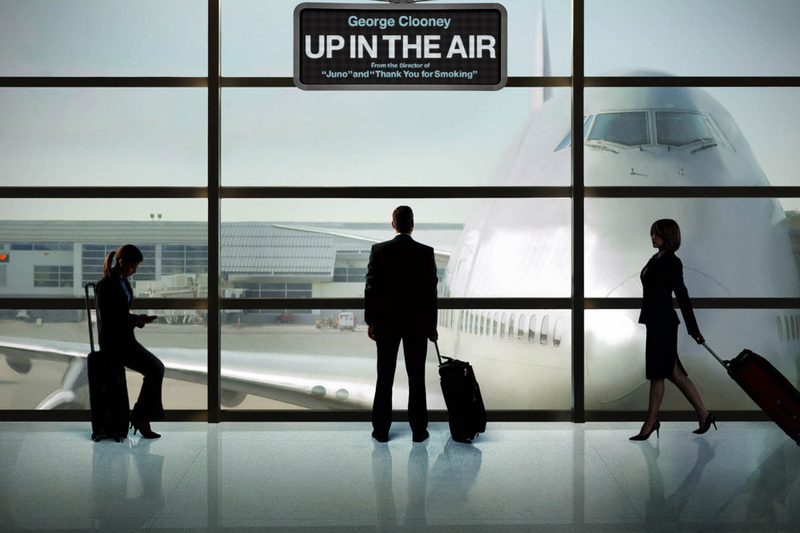 Even then I kept missing to see the film until today – Up in the Air (2009). The film is about a Ryan Bingham (George Clooney), a man in the peak of his career – of firing ‘people’. He is an expert who is hired by companies to convey the bad news to their staffs. He flies across the United States for 320+ days in a year. He is a man who is afraid of commitments – he doesn’t feel he belongs to any single place and he avoids any steady relationship. The film is about he gets to change his opinions both at work front and personal front after he meets two women who come into his life. Anyone who is a frequent flier that too to the USA will relate to the experiences of Ryan – the pride he feels when he gets to cut lines to board a flight or preferences he gets in Hotels due to his ‘status’. He has a goal of getting into 10 Million miles club in United airlines and he gets to achieve it too. 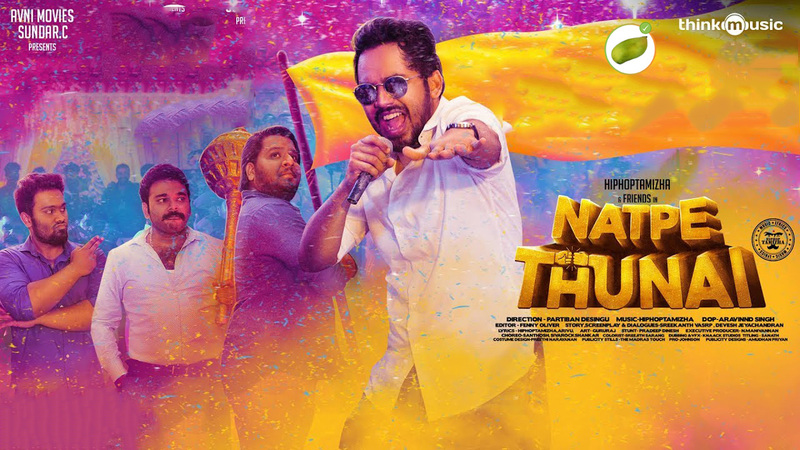 The movie is fun to watch till the climax, which ends with an emotional note; a nice twist. I liked the film and will recommend it.